When you are choosing a mortgage, look at the fine print to find out if there are any restrictions to paying early. Some lenders will charge you for making extra or early payments. If you get an unexpected chunk of cash, such as a gift, prize, work bonus, inheritance, tax refund or other windfall, consider applying it directly to paying down the principal on your mortgage. When you make extra payments, ensure that they are processed correctly. Sometimes, when the lender receives a payment that is outside of the monthly cycle, they may not know what to do with it. Make a special note and keep track of the payments yourself, so you can make sure they have been applied to your principal. 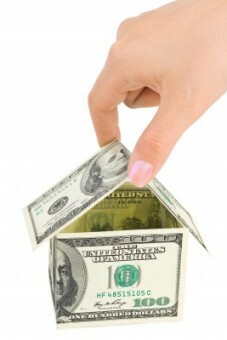 You might want to switch to an accelerated bi-weekly mortgage payment rather than a monthly payment. This typically applies an extra payment each year, but you will need to talk with your lender to set this up. These are just a few techniques you can use to pay off your mortgage faster. Remember, the quicker you pay off your mortgage, the less interest you will be paying. Looking for a lender that can help you? Reach out and we will connect you with someone that can answer your questions.